APPLICABLE FOR ALL INDUSTRIES SUCH AS MINING, RESIDENTIAL, WAREHOUSES AND GOVERNMENT. 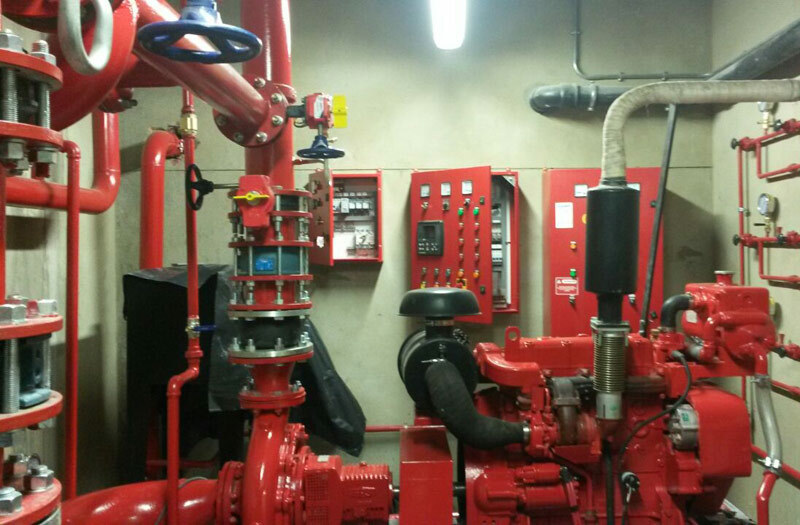 Firetech Projects specialize in installation, maintenance and repairs of all Fire Protection Equipment. 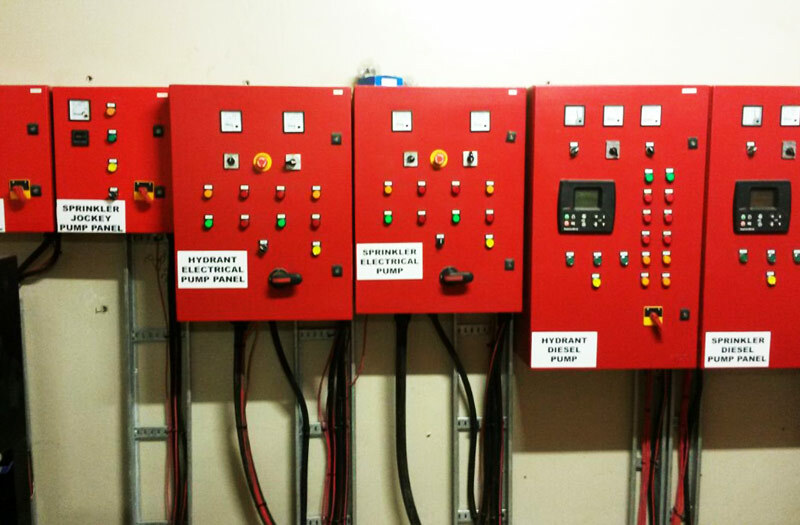 Our installations include solutions for the industrial, mining, residential, warehousing and government industries. 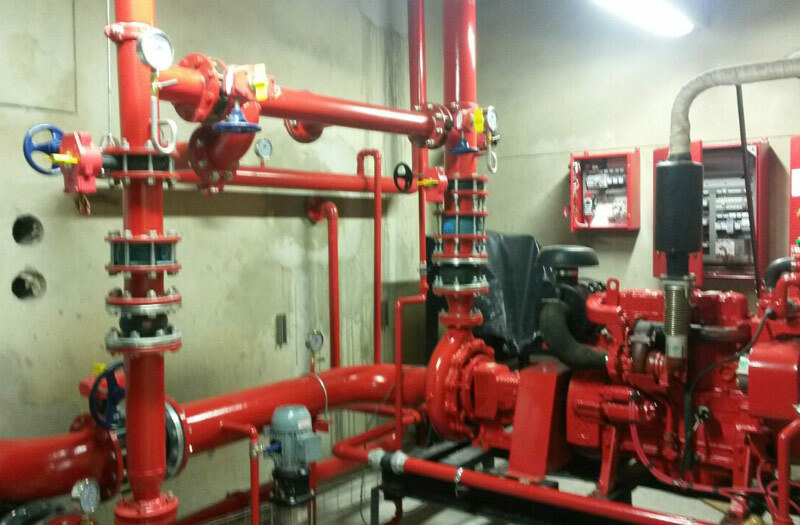 Firetech furthermore supplies Portable Fire Equipment including Hose Reels, Fire Hydrants, Fire Extinguishers, Booster connections, Fire Blankets and Fire Signage.